Recent developments of laboratory tests and vaccines have made it possible to establish programs to control rubella. 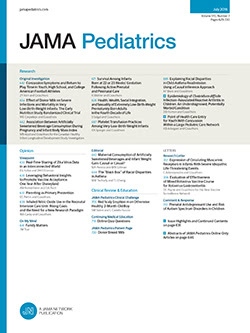 While much attention has been devoted to the administration of rubella vaccines to children, establishment of a "system" for laboratory diagnosis; management of the suspected cases of rubella, the infant with congenital rubella, and the exposed pregnant woman; widespread routine determination of rubella immune status in childbearing age women; and consideration for the use of immune globulin are also integral parts of the program we propose. Our proposal is presented to serve as a stimulus for further application of existing methods useful in the ultimate eradication of rubella.